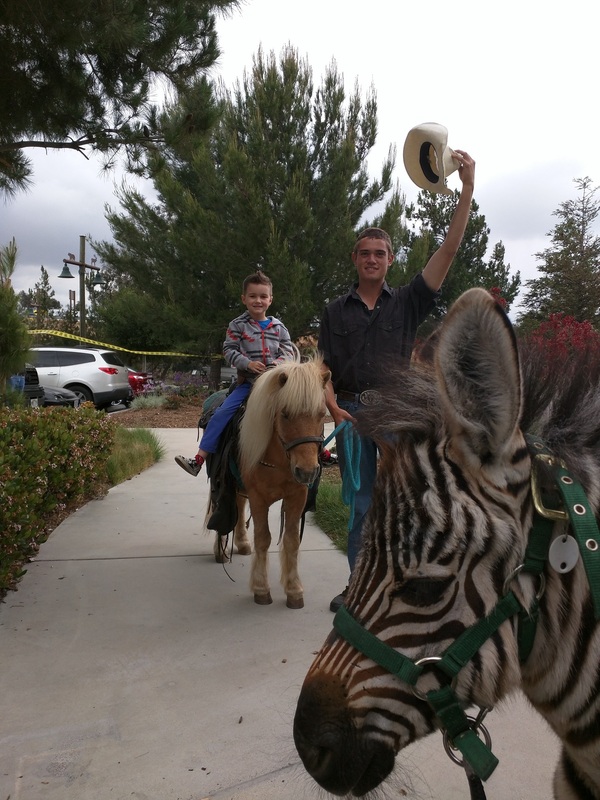 Giddy Up Ranch has been the preferred service for City, State and County events in Southern California for more than 30 years. Providing clean and friendly animals, and possessing a license from the USDA, as well as current Certificate of Veterinary care, we fulfill all requirements to ensure that our animals are in good care and in good health. We are able to provide proof of liability, workers compensation and vehicle insurance, and live scan/background checks of our staff are also available upon request. 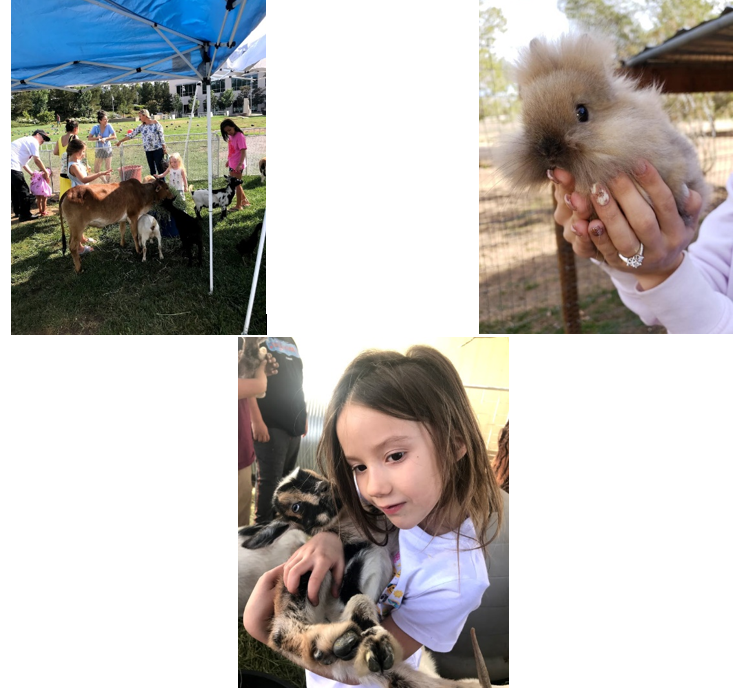 We are a mobile animal service, which has served several schools and other public entities throughout Los Angeles, Orange, San Diego and San Bernardino, Riverside and Ventura Counties. Our services are delivered to your location, with no job being too big or small. 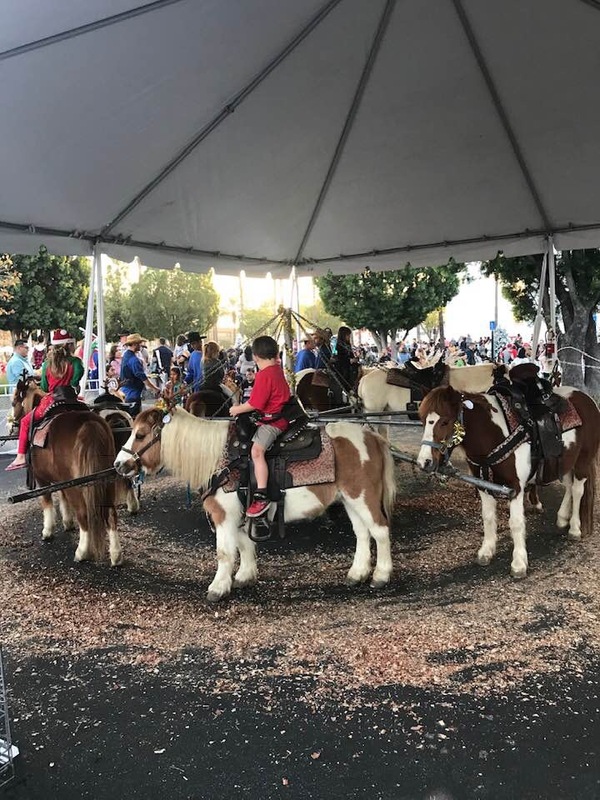 Hand-Led pony rides can be provided with a maximum weight limit of 65lbs. All ponies come equipped with saddles, halters and safety belts. Ponies are available in a variety of sizes, colors and breeds. The preferred spacing for rides is a 30x30 area, but we can also customize to the space you may have available. A clear and unobstructed path on a playground, in parking lot or open field will be suitable. Another option is the pony carousel, which holds 4 -8 ponies. Like the hand-held rides, carousels are under the close supervision of our trained staff. Each zoo is tailored to your needs, so we are able to eliminate any animals not desired, and even substitute for something else. If yours is a high traffic event, please inquire about multiple zoos on location to shorten lines and waiting time. The favorite attraction for older children and adults is easily the camel, for the simple fact that it isn’t something you see every day. Watch as spectators stand in awe of the size and presence of these gentle creatures. Imagine the sight of these enormous animals giving smooth swaying rides to guests, while establishing memories that will last a lifetime. 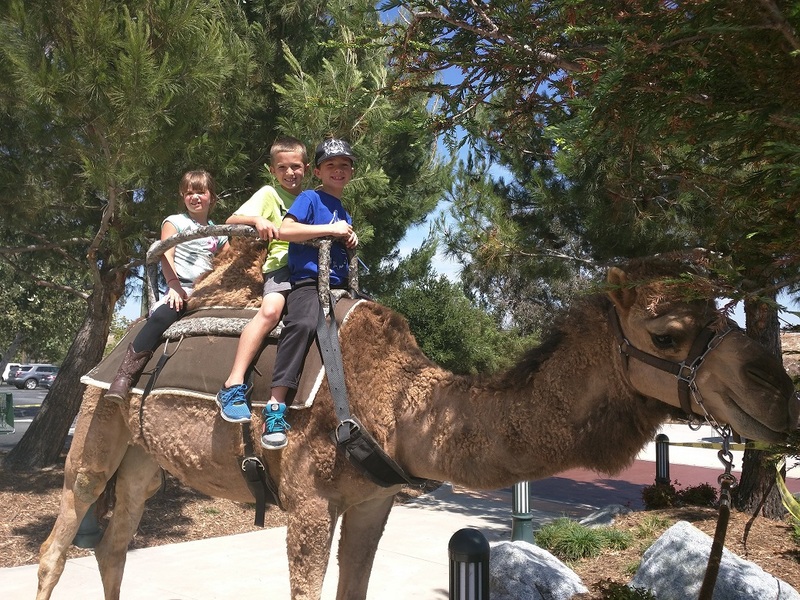 We can provide as many as 5 camels for rides and photo opportunities. To safely perform, each camel has a 225 lbs total weight limit. This means children can ride solo aboard a single camel or in groups of up to 4 (depending on the combined weight). Adults must meet the weight requirement as well, so how many climb aboard a single camel will be determined by the combine weight. There are several loading options, which will be determined by the amount of space. Riders can load either by provided camel stairs, camel ladder or from the truck (preferred). We have a variety of exotic animals for display, with the Zebra and Camel being the most popular. With these amazing animals standing only feet away, guests gain a better understanding of the size, feel, sounds and personalities of each. Guests also have the opportunity to take rare photographs, forever etching these images in memory. 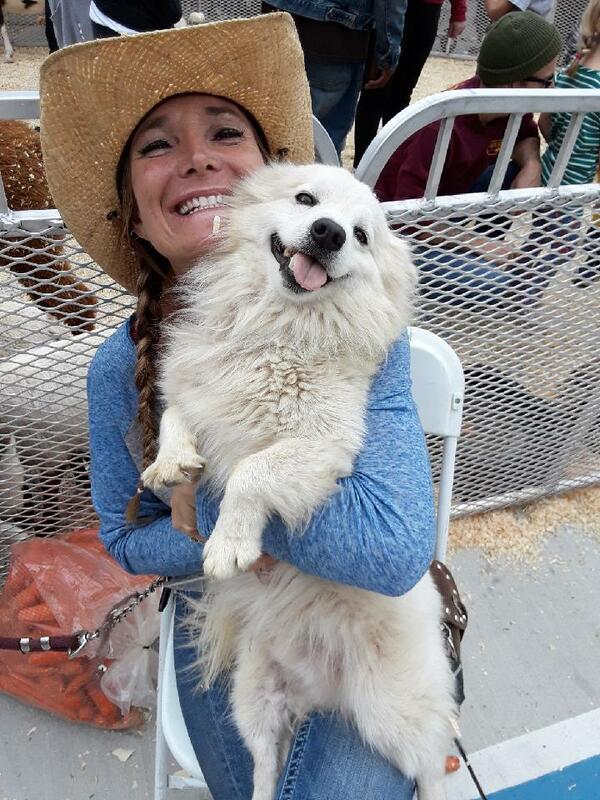 All display animals are under the supervision of a trained handler. If you would like your guests to feed the animals, please request it when booking, so we can bring all materials necessary to prepare feed cups. We are aware that many cities, counties and states host fairs, festivals and carnivals. Some of these events are often used as fundraisers, with the hosting entity charging a fee to the public for each attraction. If your interest in rental is for one of these events, please let us know, so we can provide information about where the staging areas need to be, as well as anything we can do to help improve the festivity. We do several large fair events throughout the year, so if this is your main interest for our service, let us know so we can provide an informational packet exclusive to these types of events.